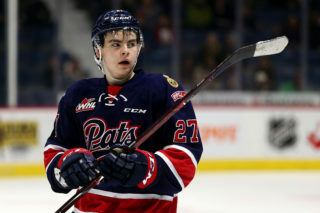 Regina Pats defenceman Nikita Sedov will represent Russia at the 2019 World Under-18 Hockey Championships. 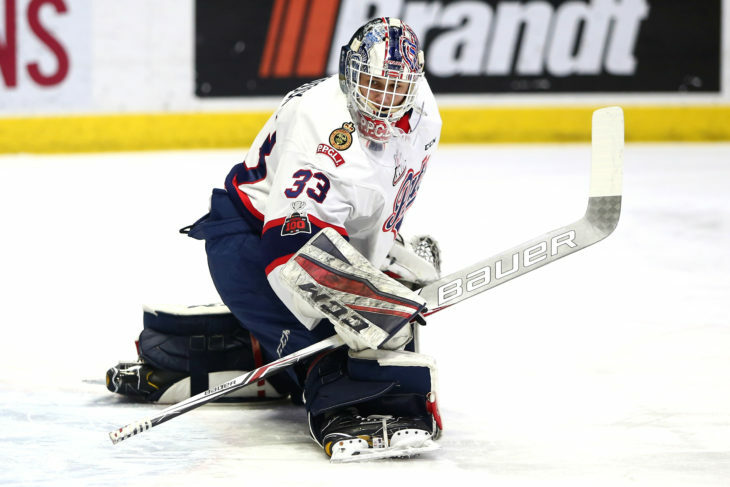 Regina Pats goaltender Max Paddock is ranked 30th among North American goaltenders by the NHL's Central Scouting Service for the 2019 NHL Entry Draft. 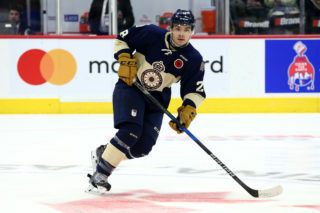 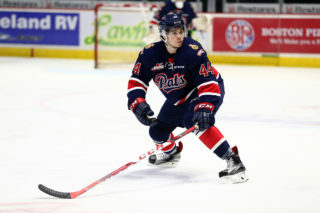 Regina Pats defenceman Nikita Sedov was among the final rankings from the NHL's Central Scouting Service for the 2019 NHL Entry Draft in Vancouver, B.C. 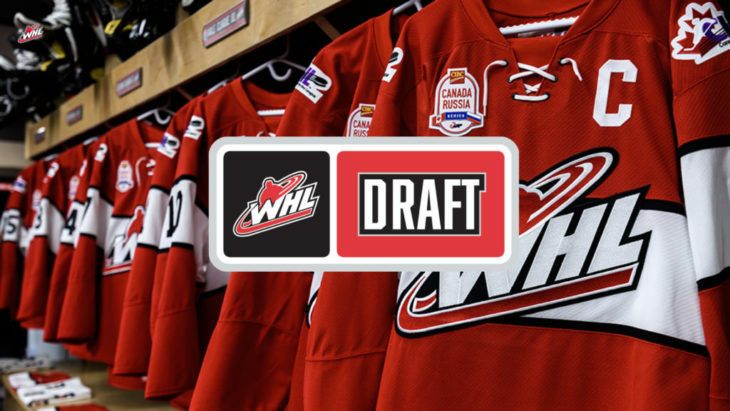 Once a week throughout the off-season, the Pats will be featuring one of their alumni and highlighting their successes after the Western Hockey League. 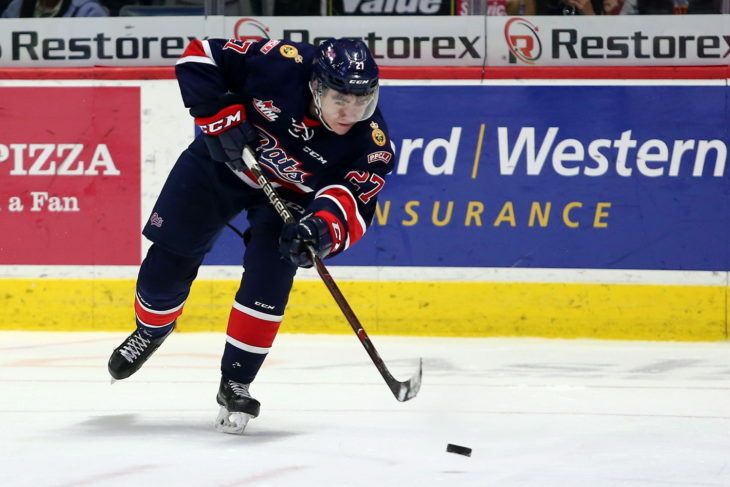 Former Regina Pats defenceman Brady Pouteau will be taking advantage of his WHL Scholarship and attending the University of Manitoba in 2019-20. 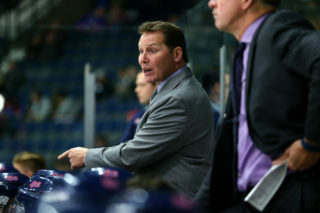 The Regina Pats Hockey Club has announced they have acquired a fifth-round pick in 2019 and conditional second and third round picks from the Winnipeg ICE.